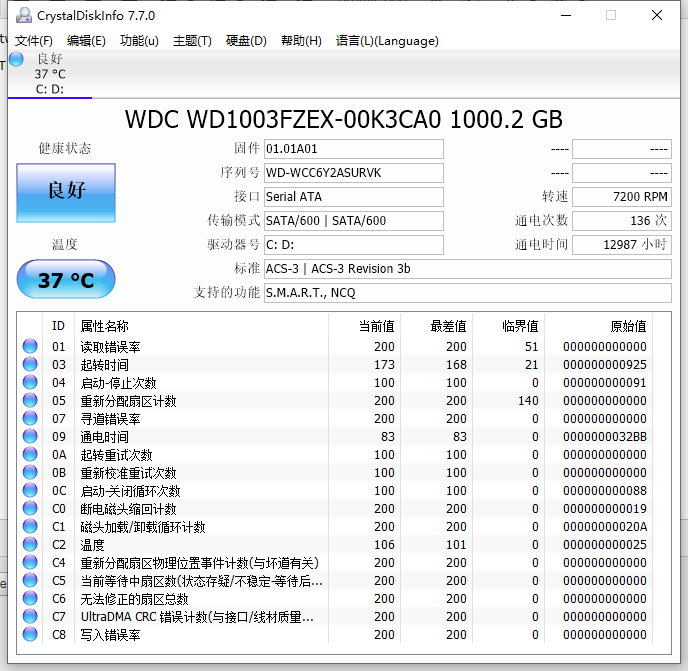 CrystalDiskInfo A HDD/SSD utility software which supports a part of USB, Intel RAID and NVMe. - HardCoder - powered by josense! CrystalDiskInfo A HDD/SSD utility software which supports a part of USB, Intel RAID and NVMe. CrystalDiskInfo, A HDD/SSD utility software which supports a part of USB, Intel RAID and NVMe.